FALKVILLE, AL – March 11, 2010 — Valley Rubber announced today the purchase of Rockland International of Minden, Nevada. 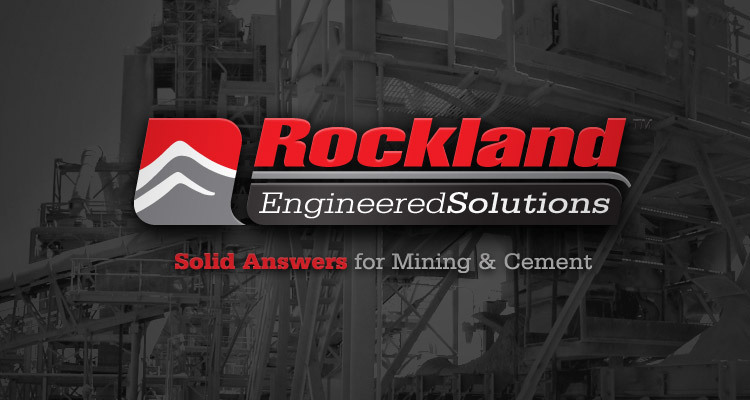 Rockland is a leading provider of material delivery solutions to the mining, aggregate, quarry and cement industries.Using advanced technology, custom design and engineering they manufacture systems and components guaranteed to improve performance, reliability, and profitability. The President of Valley Rubber, Cronan Connell, said “We are excited about the advanced level of engineering competence Rockland has to offer our customer base – this will be a true compliment to our manufacturing capabilities.” In addition to expanding the engineering services of Valley Rubber, Rockland will continue to serve and develop their own client base. “We are so energized and enthused to have become a part of Valley Rubber, a dynamic company. The character and convictions of their owners are of the highest caliber, and are an inspiration to us all.” said Brent Guddat, President of Rockland International. For more information go to www.rockland.com.